Sponsors - Kings Bay Rotary Charitable Foundation, Inc. 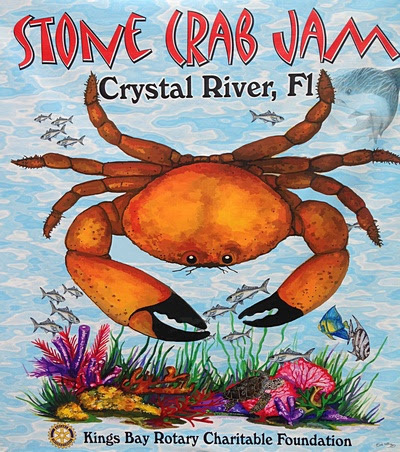 The following are the sponsors of the 10th Annual Stone Crab Jam and we ask that you support them as for without their support we would not be able to bring you a great day of music, food and drink. 6212 W Corporate Oaks Dr.
6617 W Gulf to Lake Hwy. Kings Bay Rotary Charitable Foundation, Inc.
© 2019, Kings Bay Rotary Charitable Foundation, Inc.